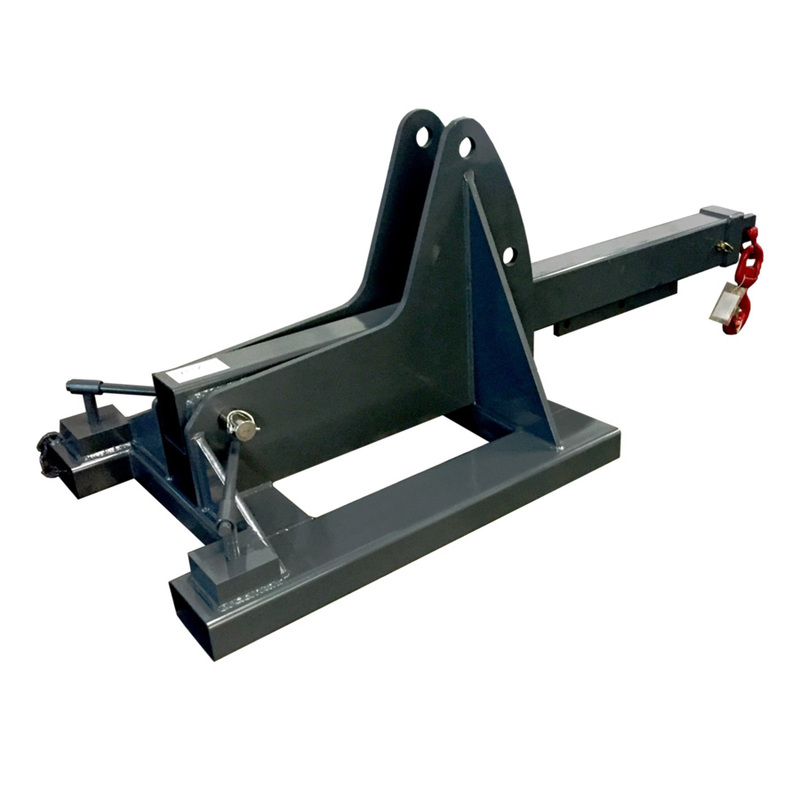 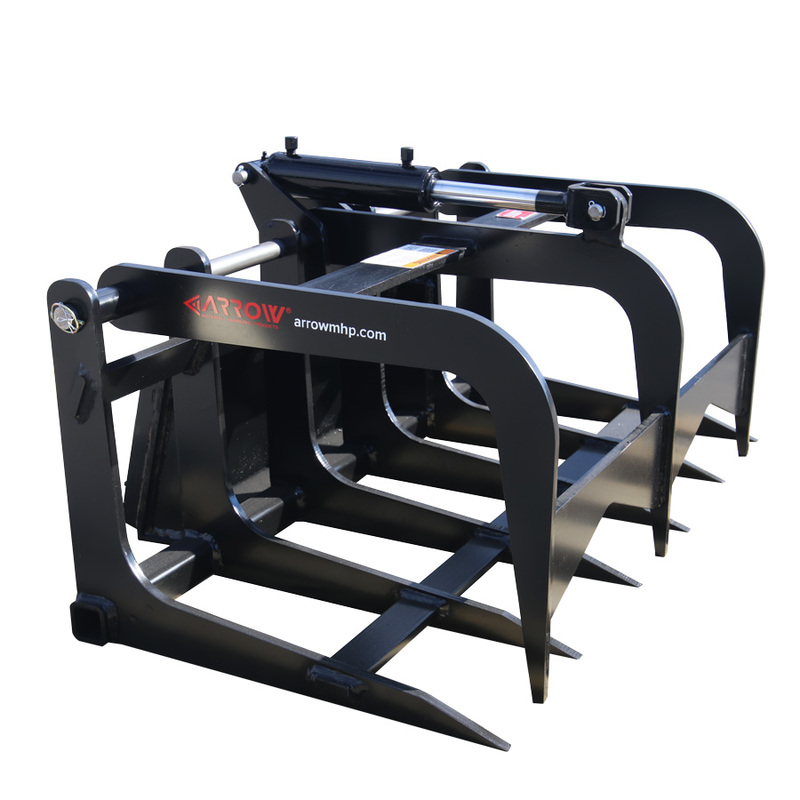 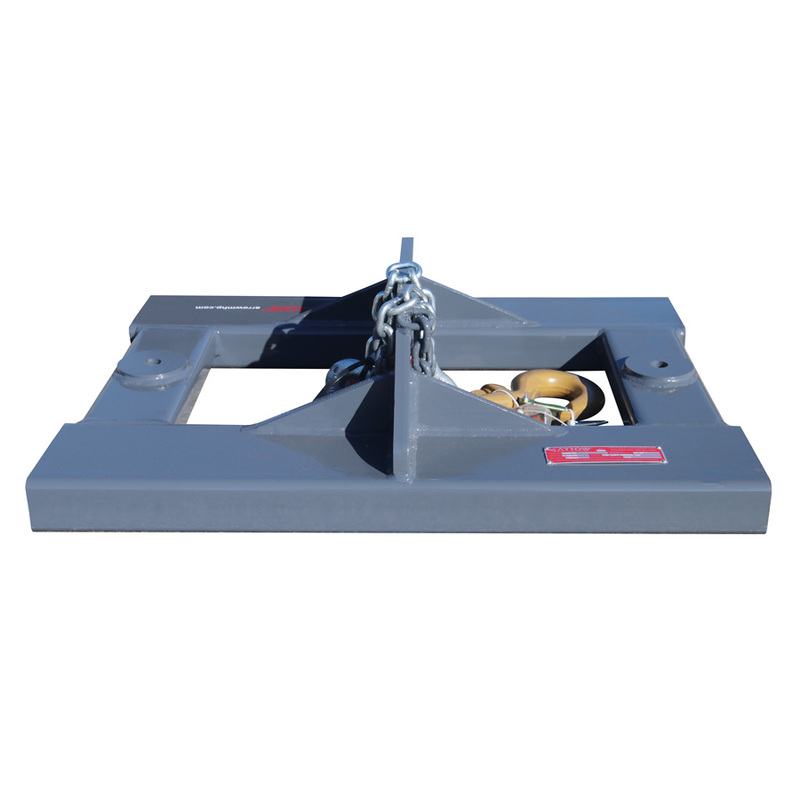 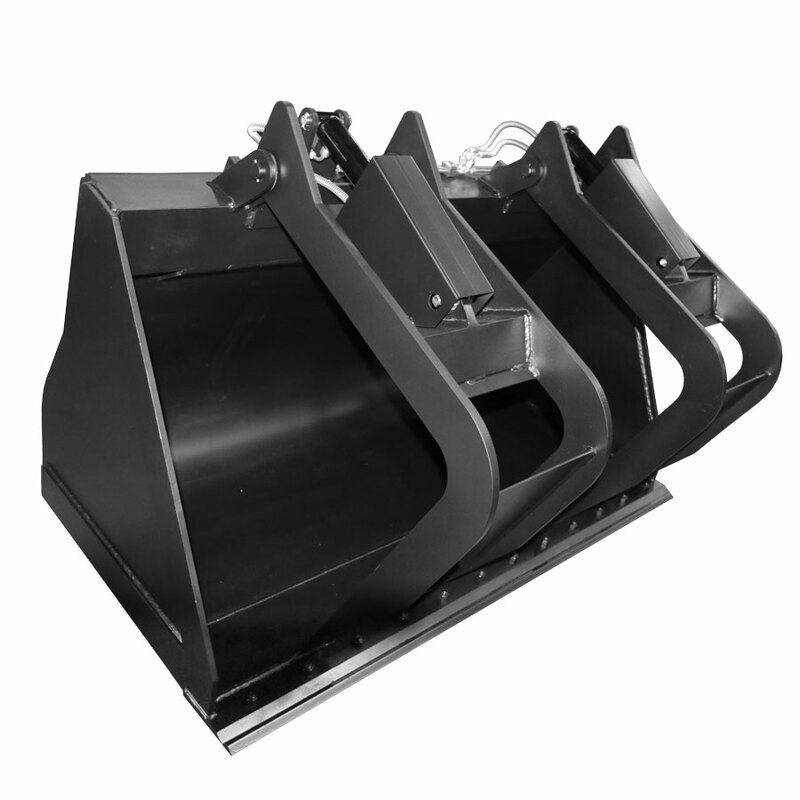 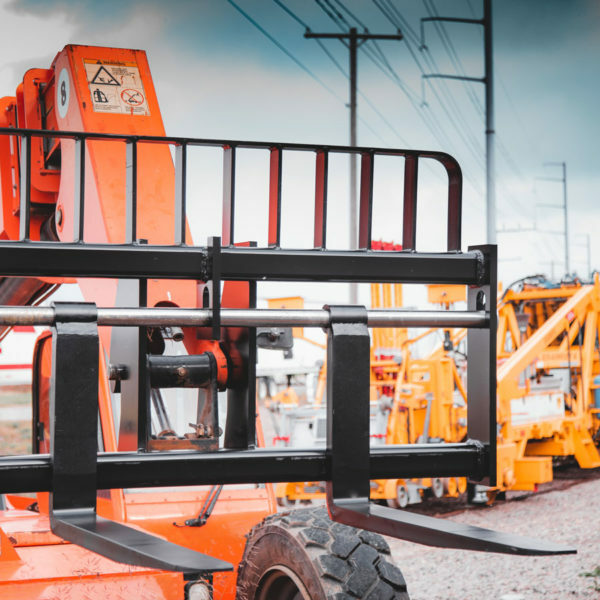 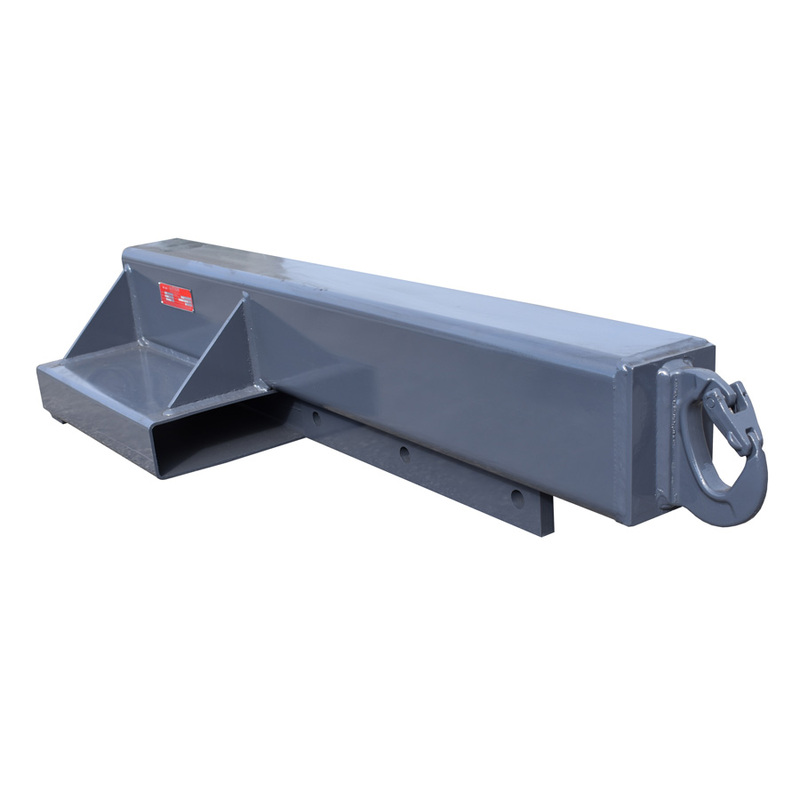 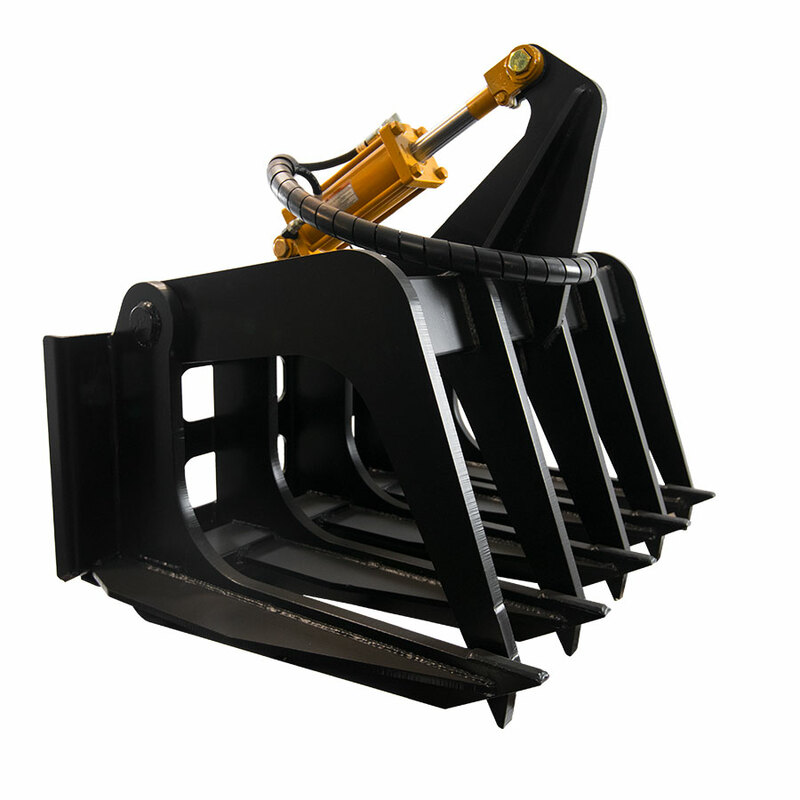 Available for most makes and models of Telehandlers, Backhoe Loaders, Compact Wheel or Track Loaders and Tractor Loaders with quick coupler or pin-on mounts. 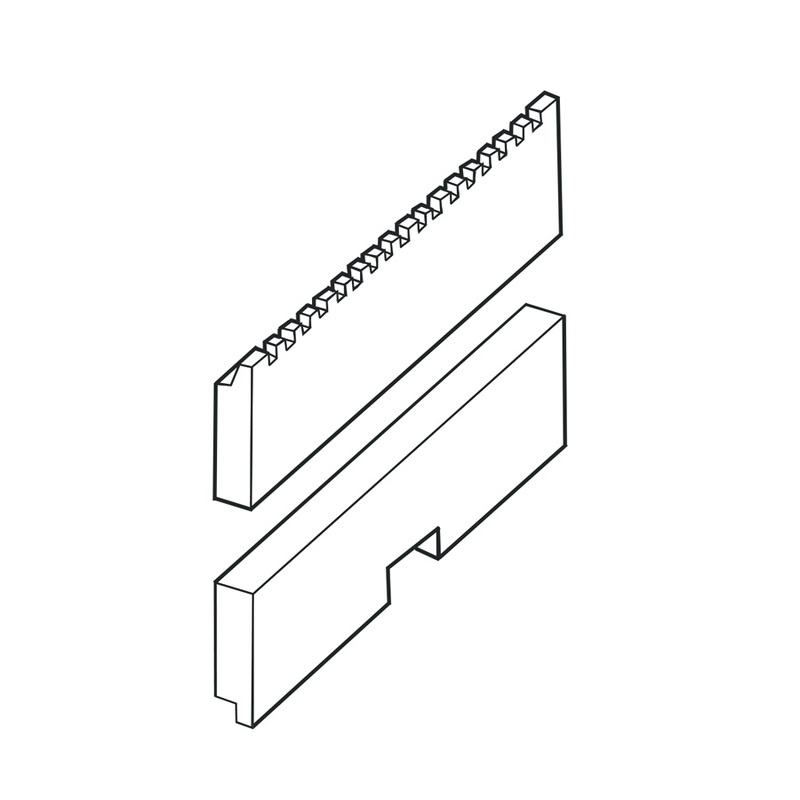 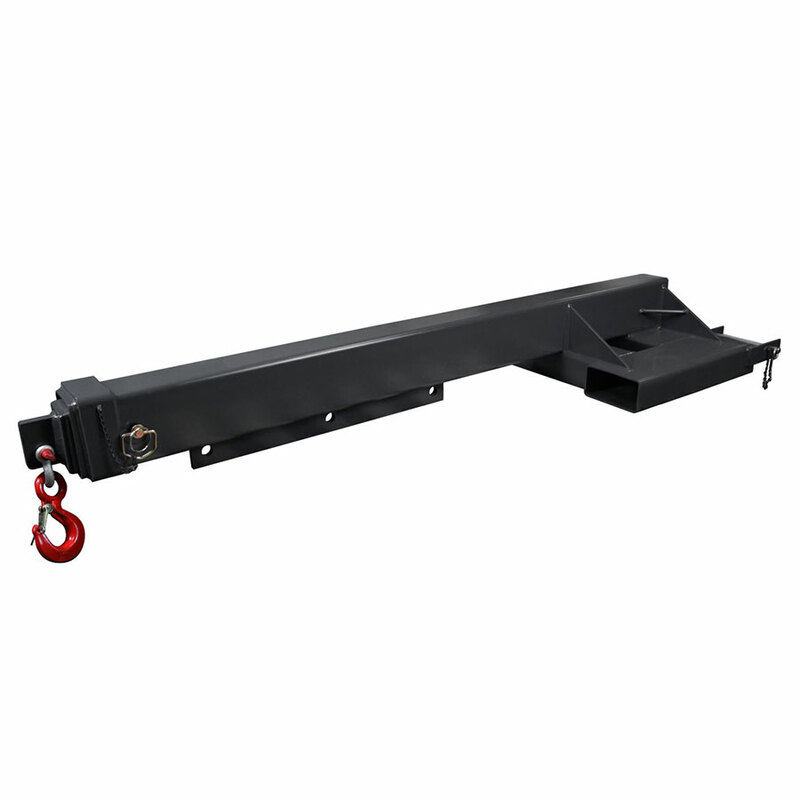 Frame available in standard 48″, 60″ 72″ and 96″ widths. 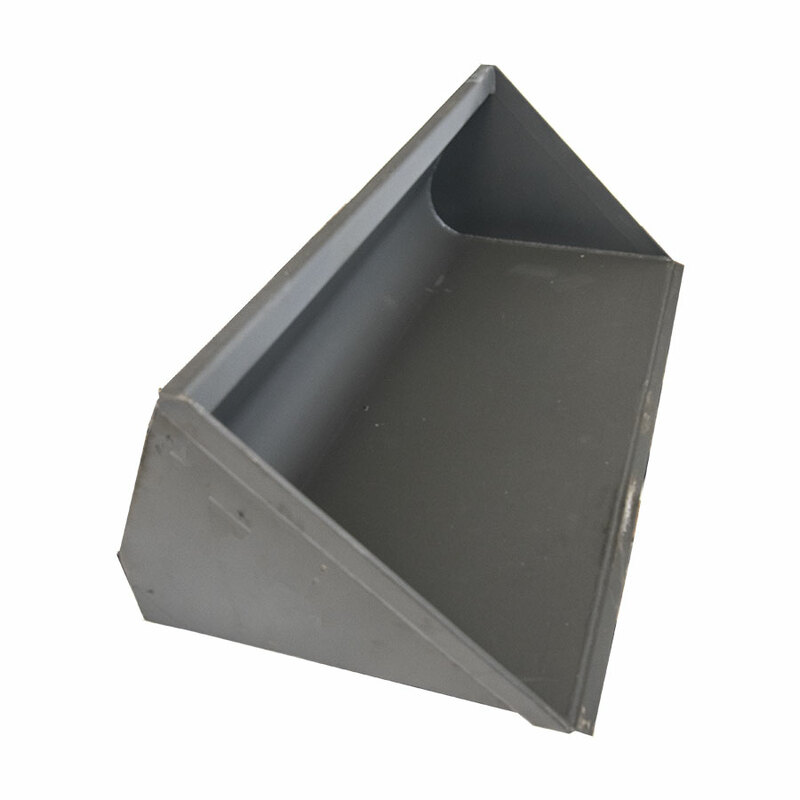 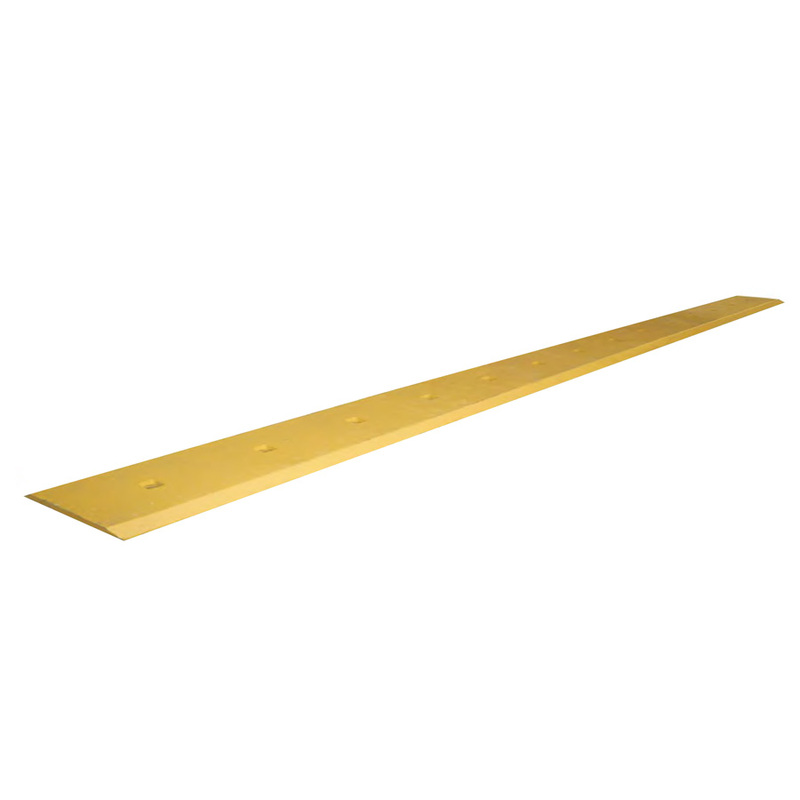 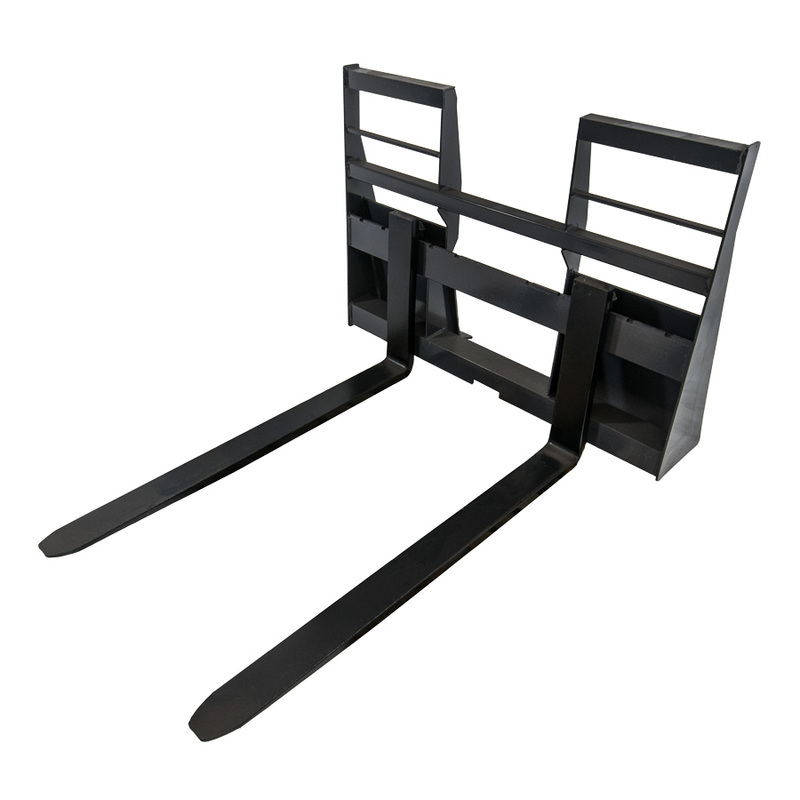 Custom widths available – call with your requirements. 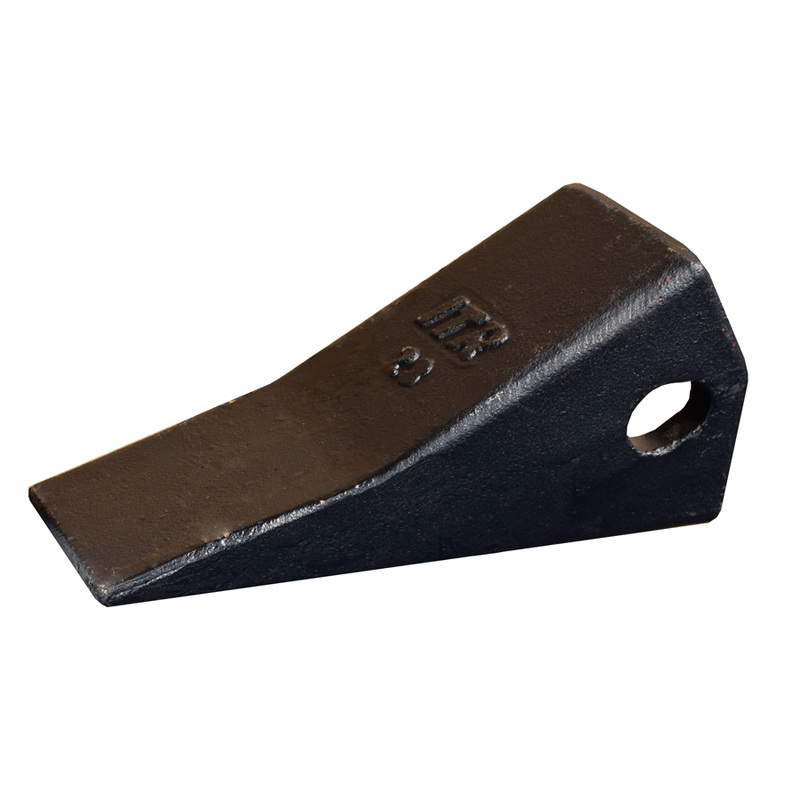 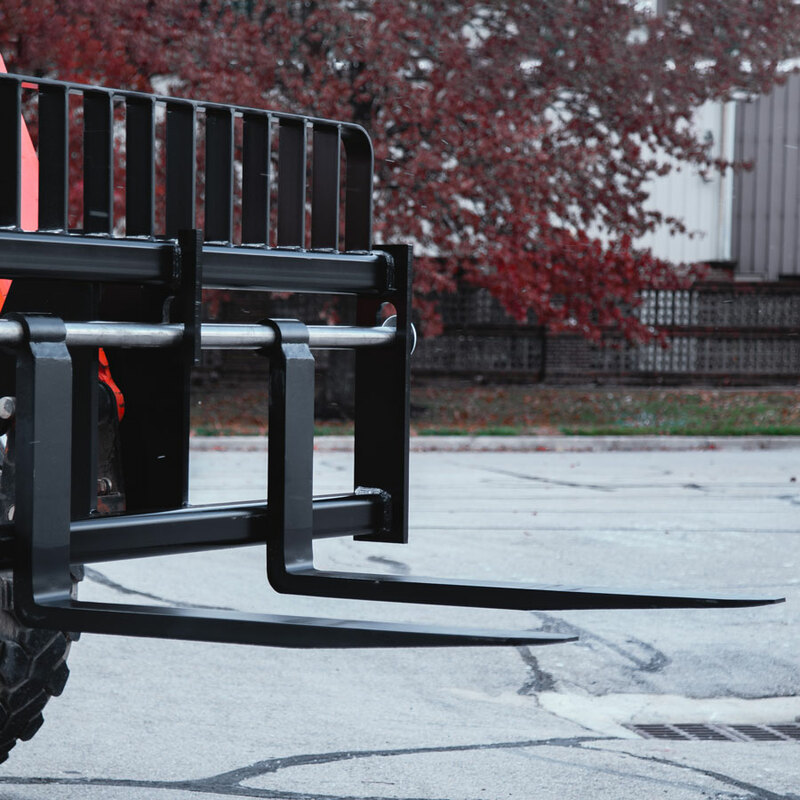 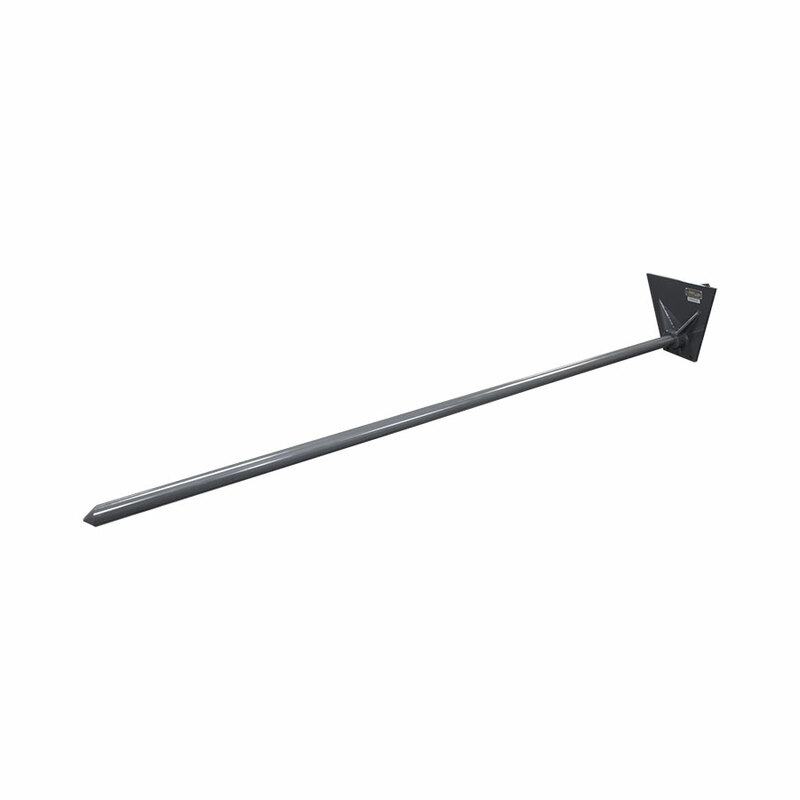 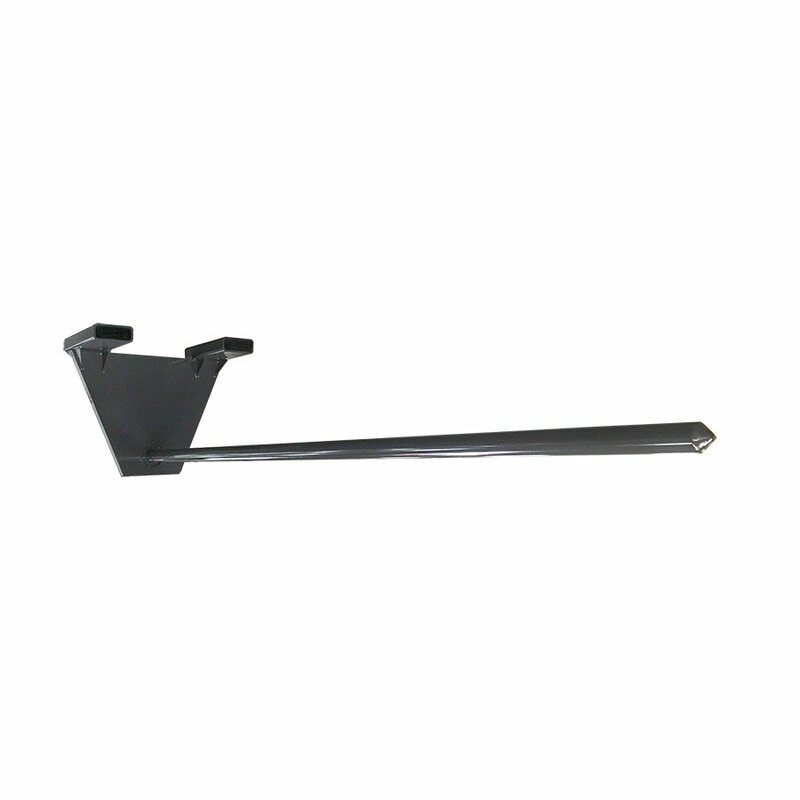 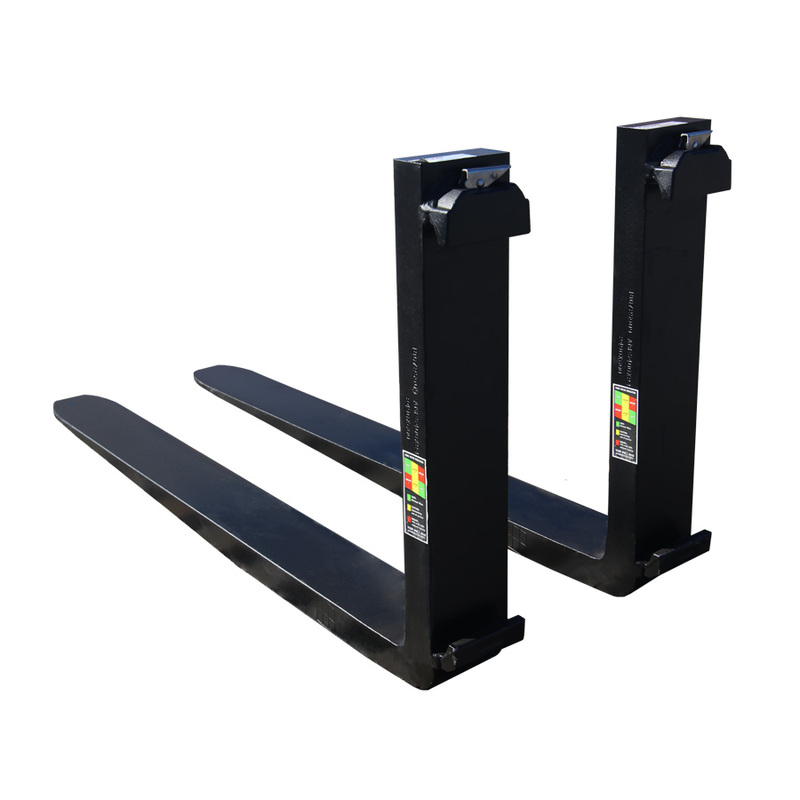 AMH’s high carbon steel forks add strength & durability. 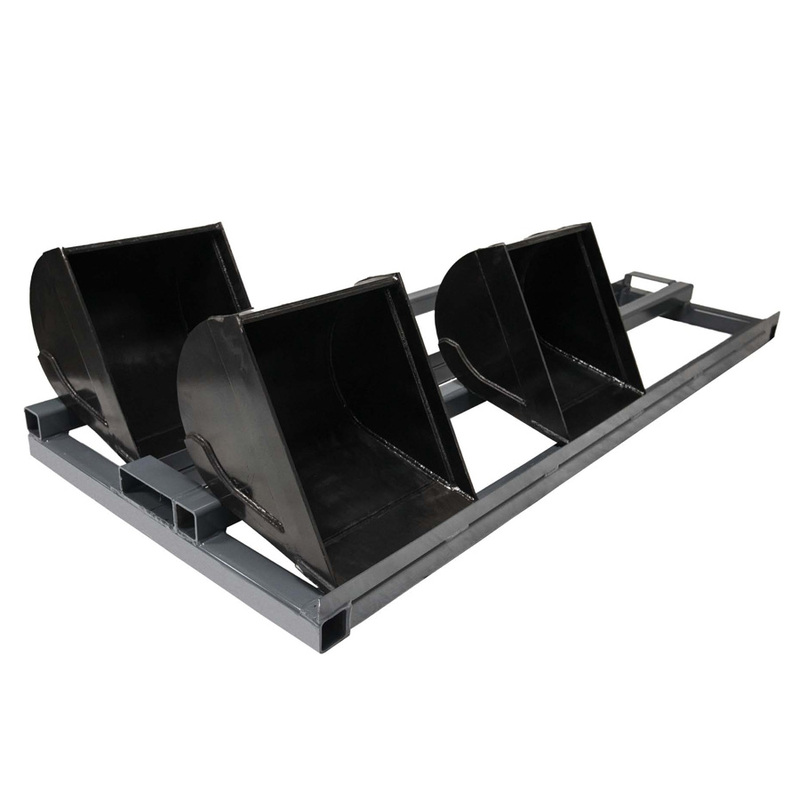 Heavy duty construction with an extended load backrest for improved load stability and good operator visibility. 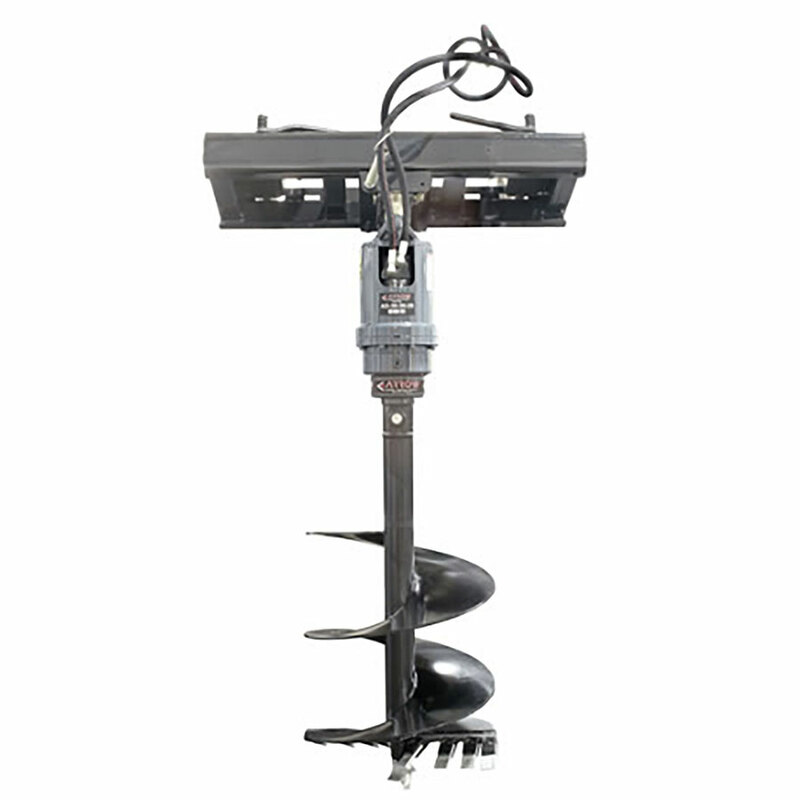 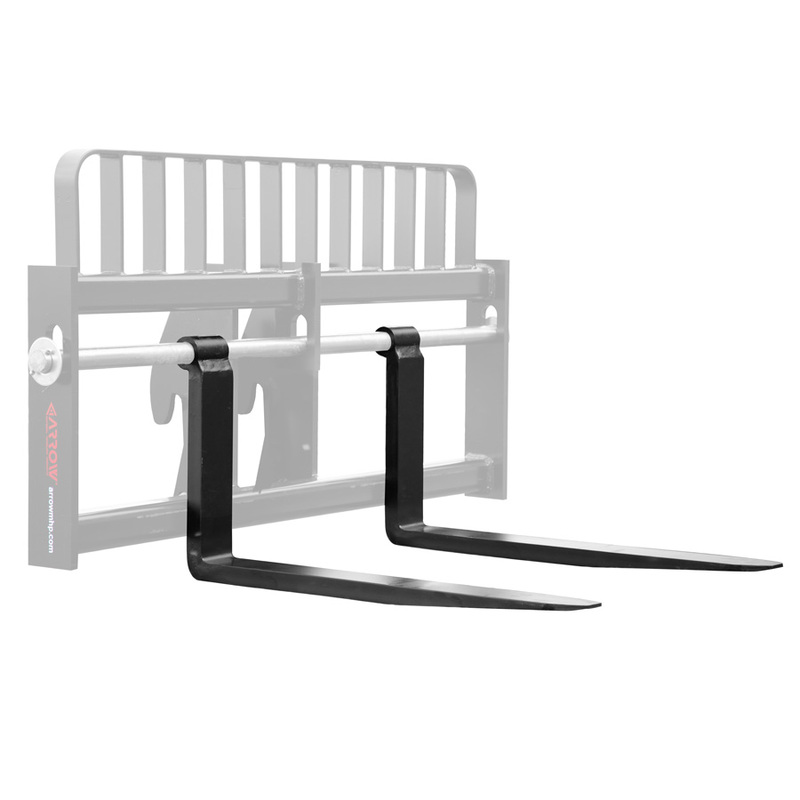 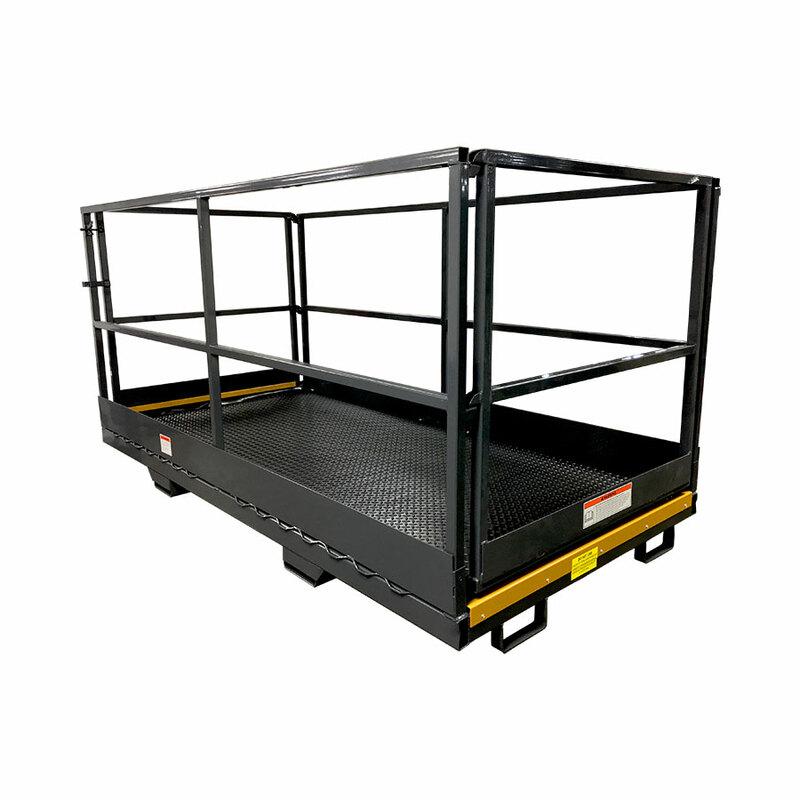 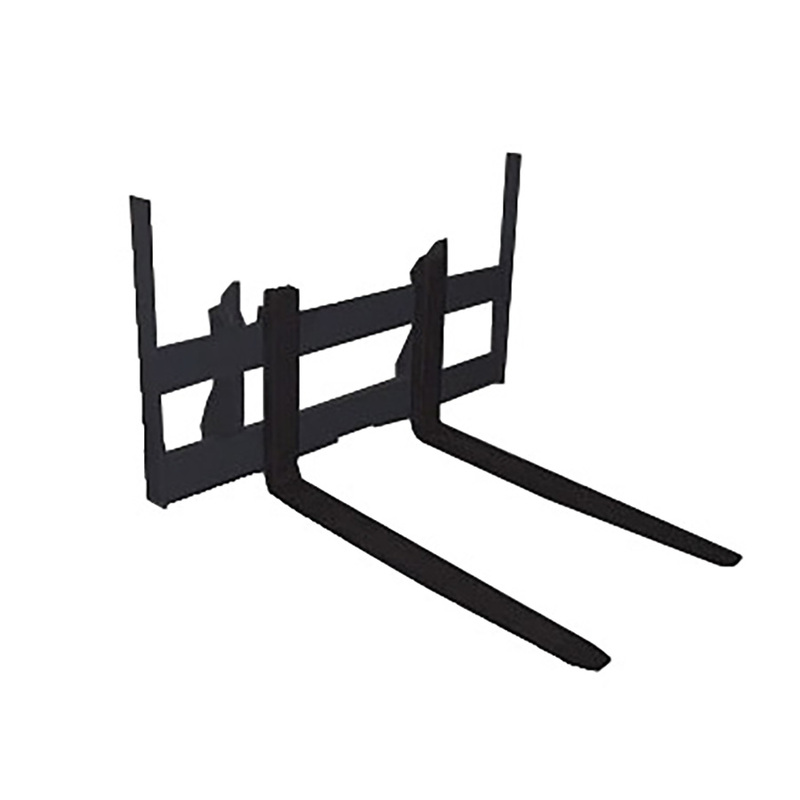 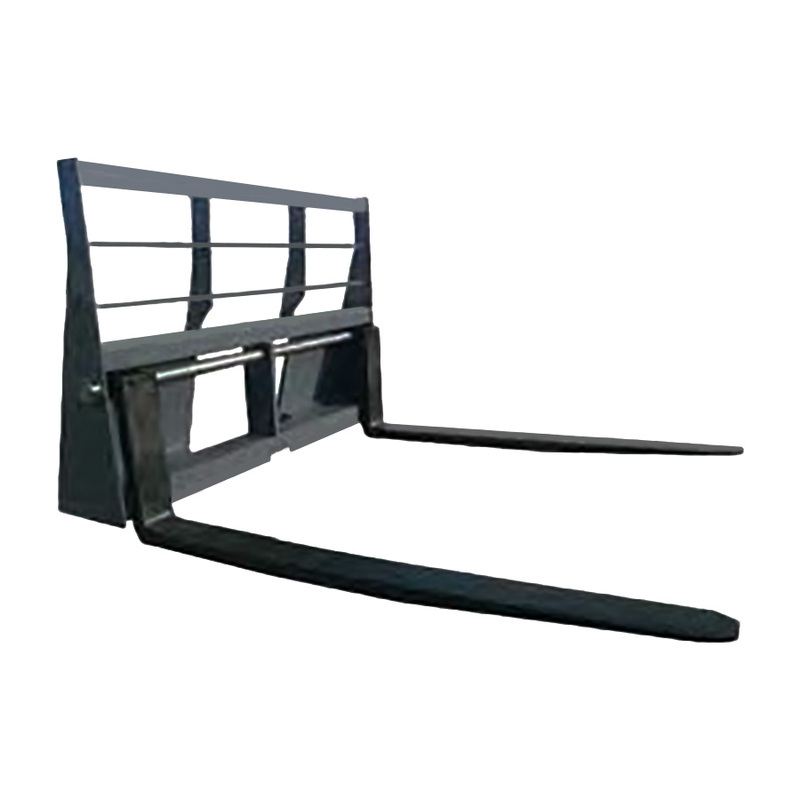 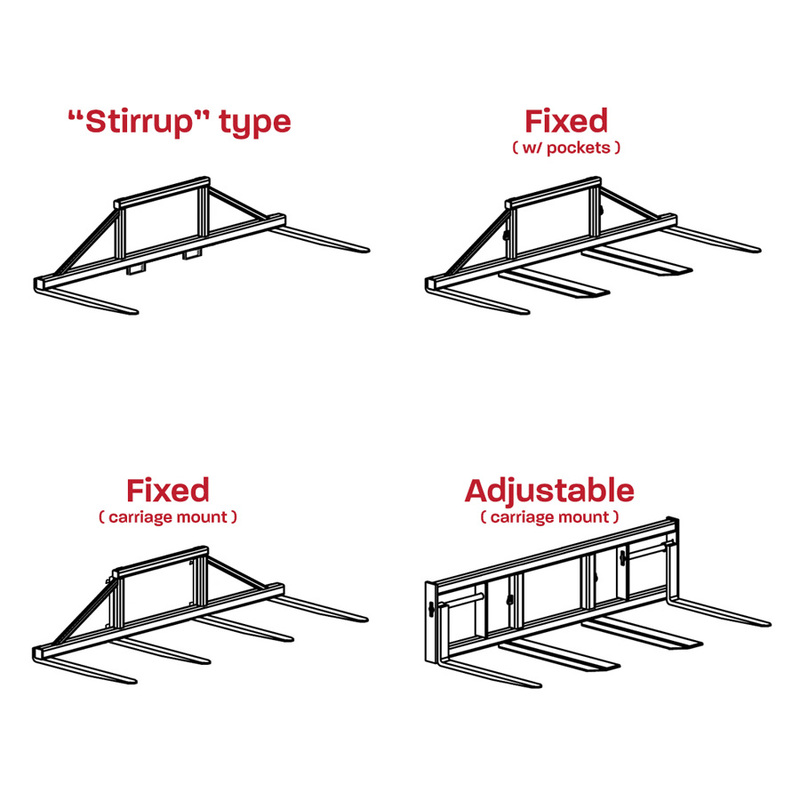 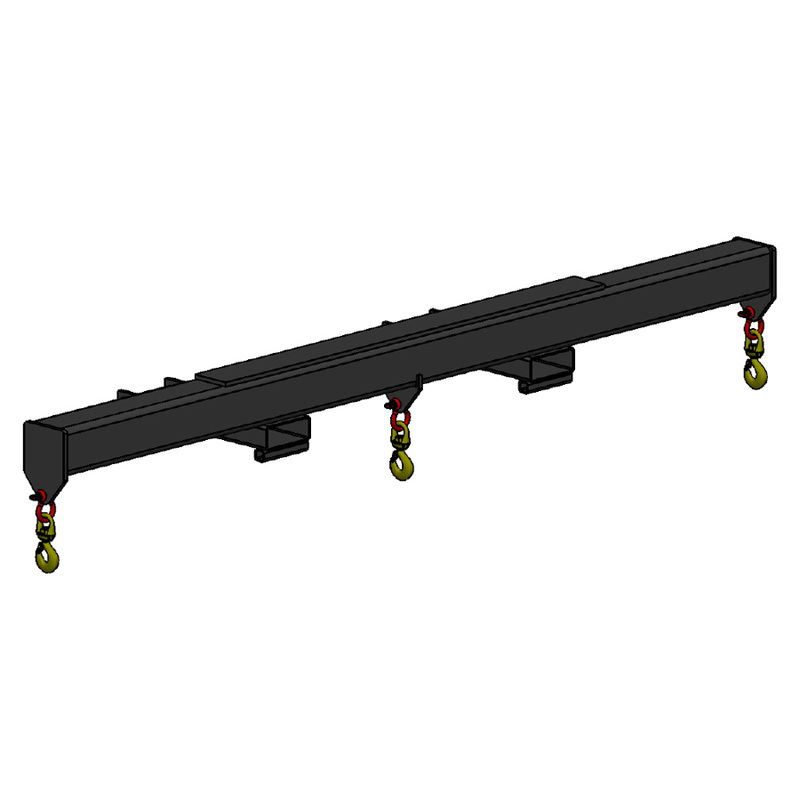 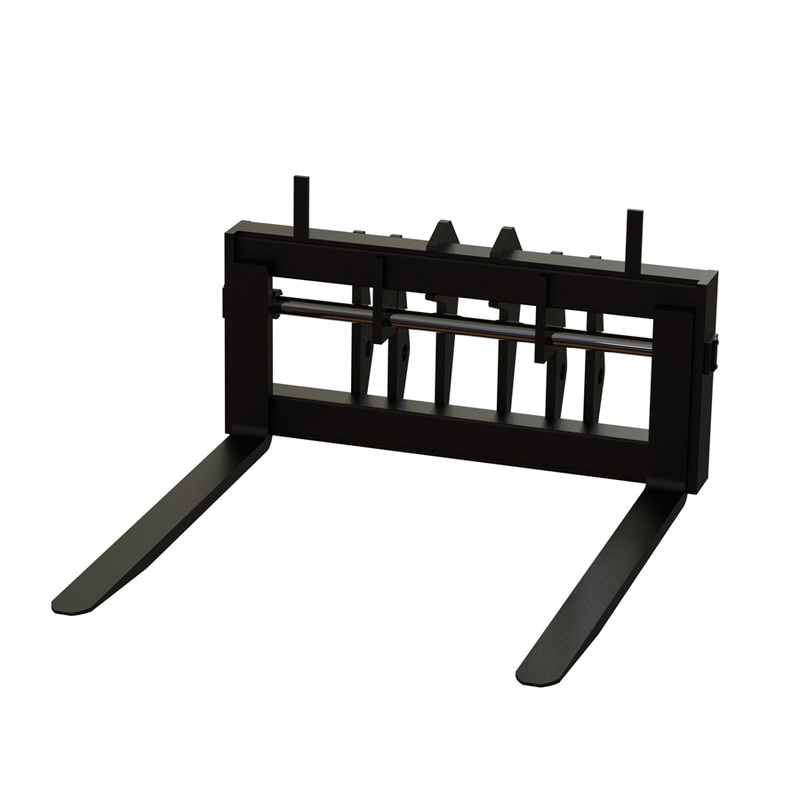 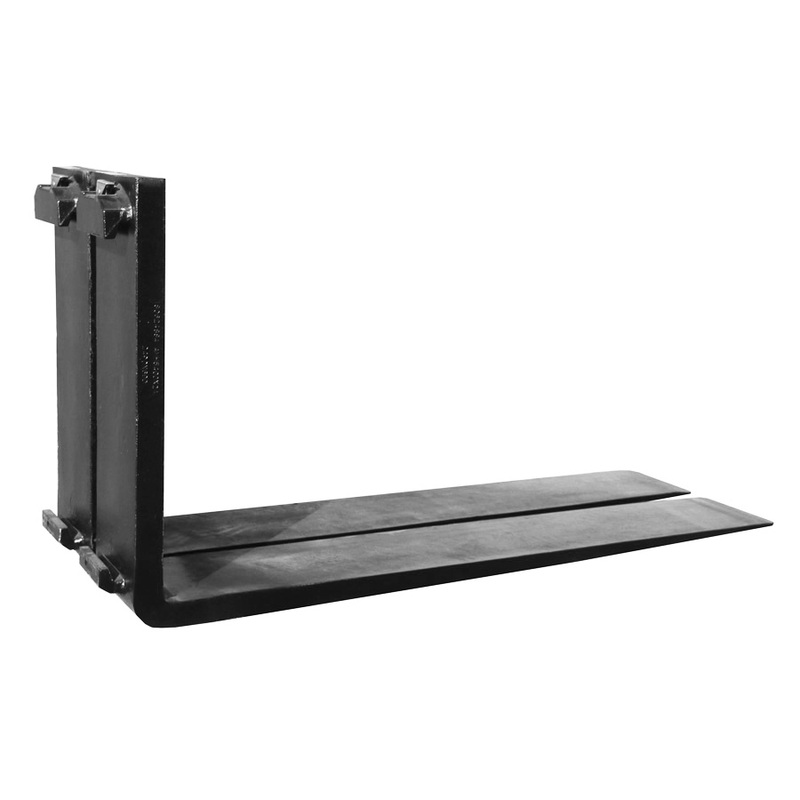 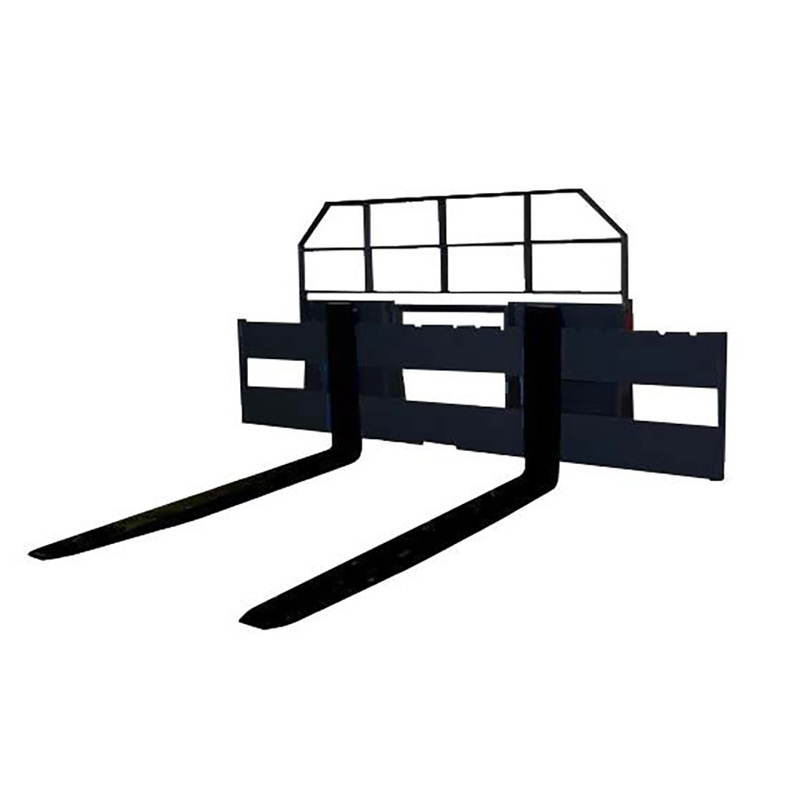 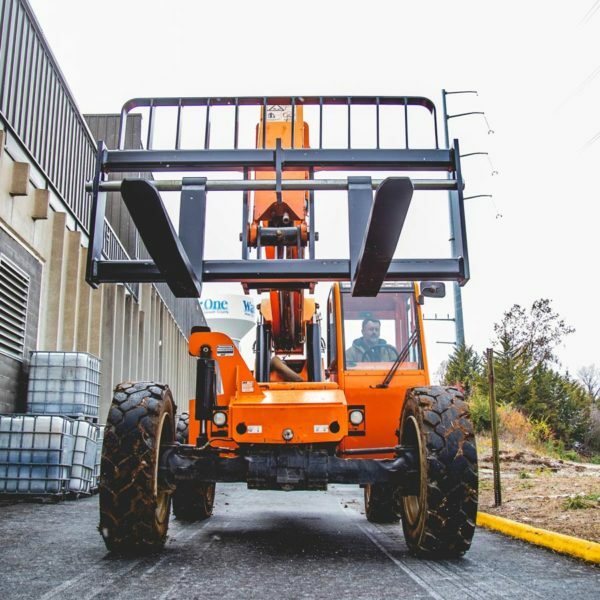 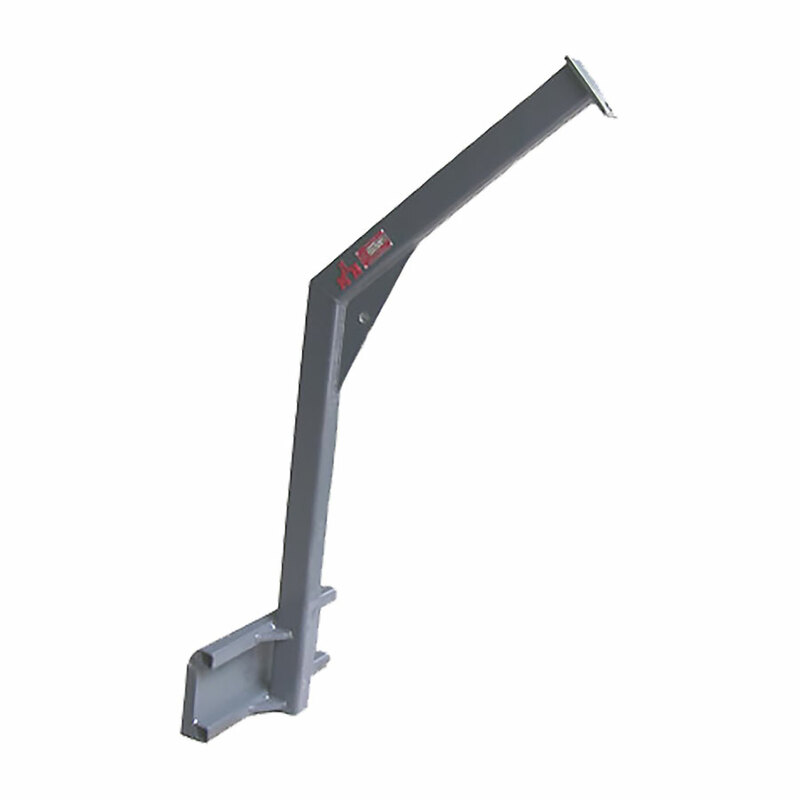 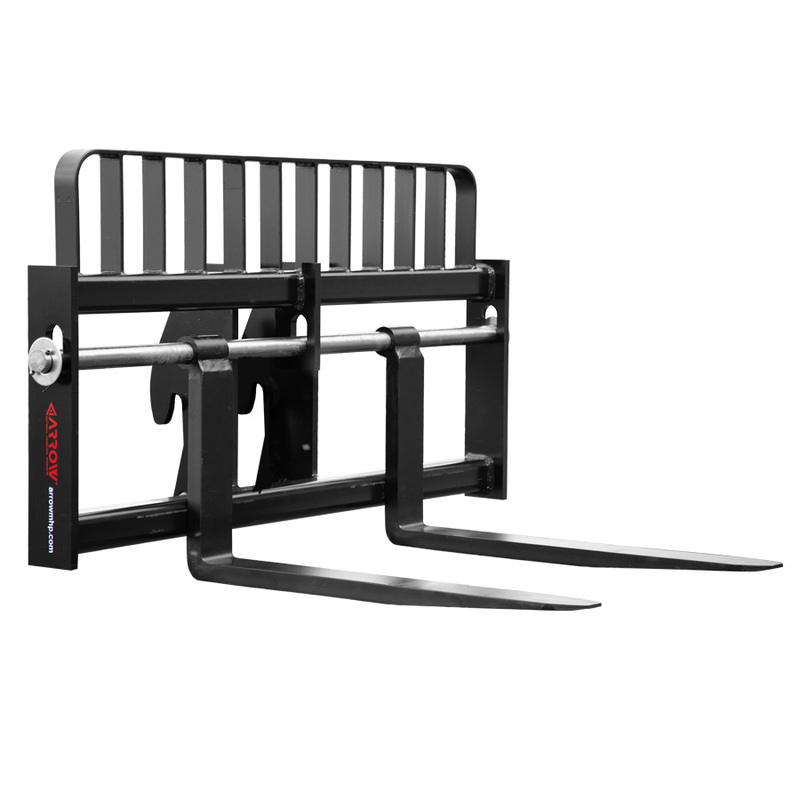 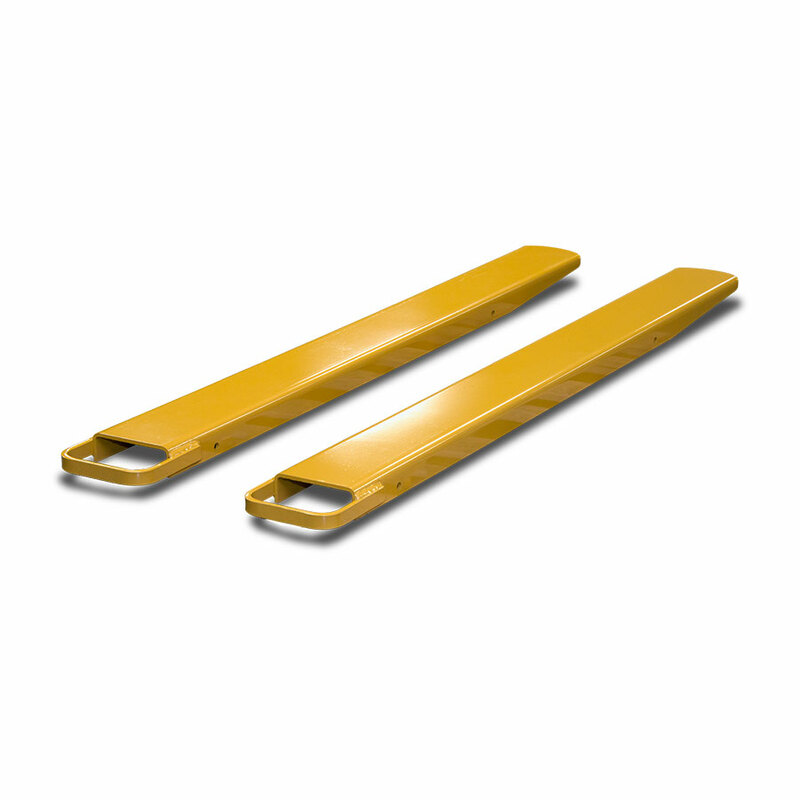 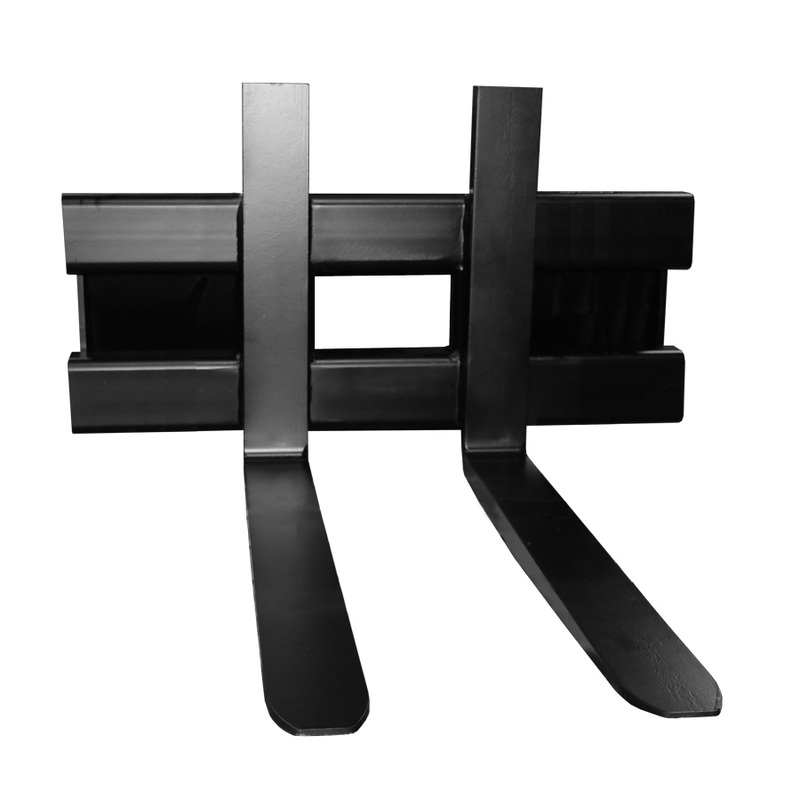 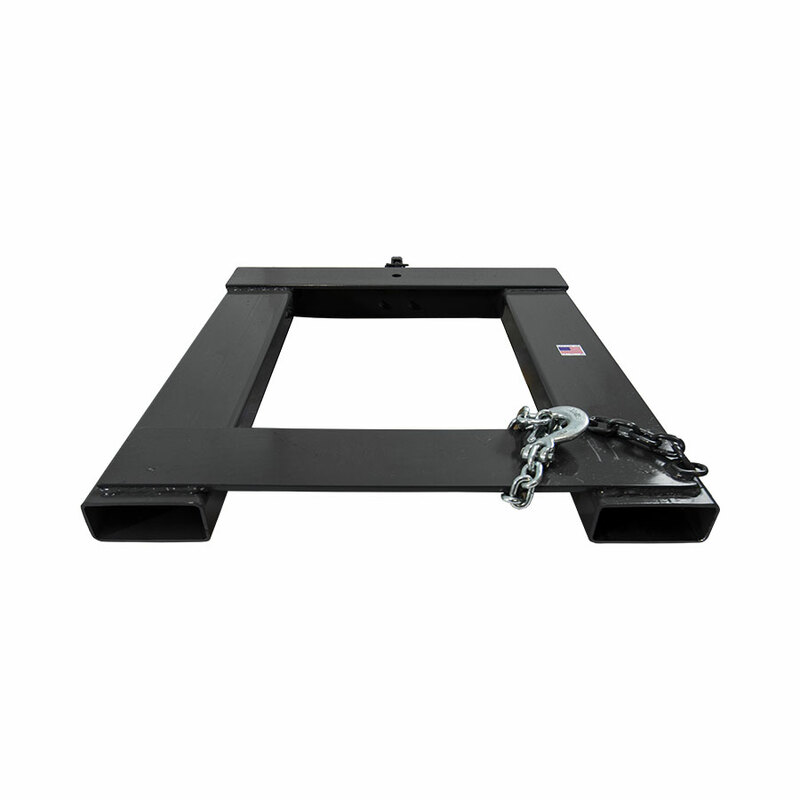 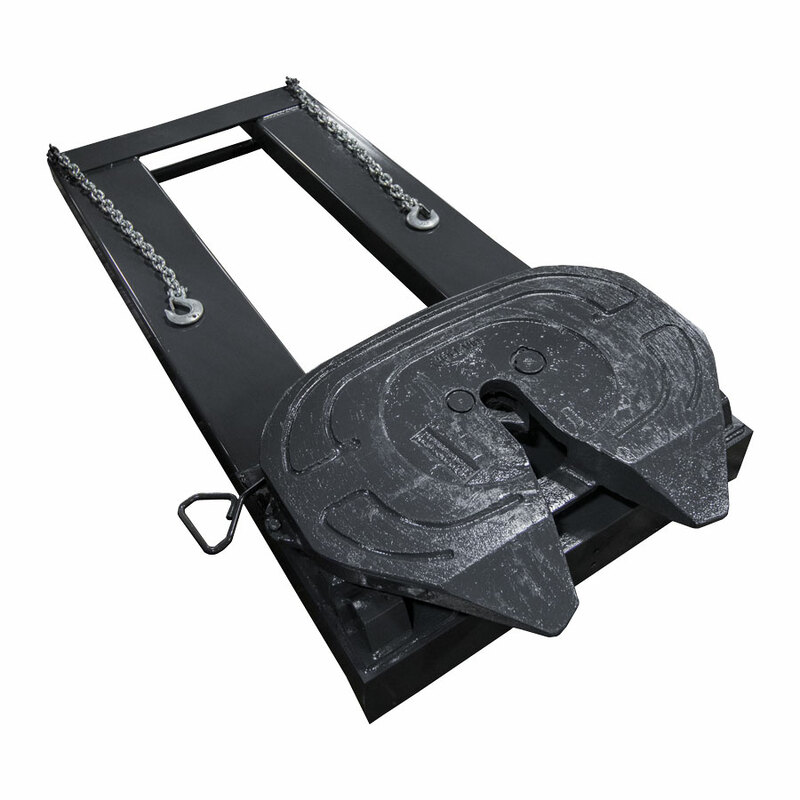 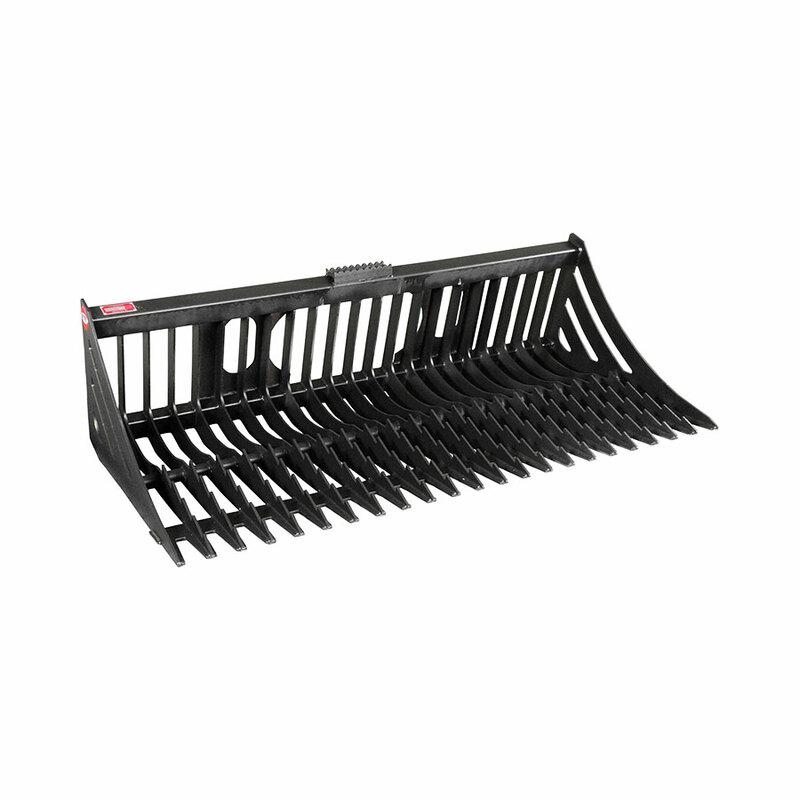 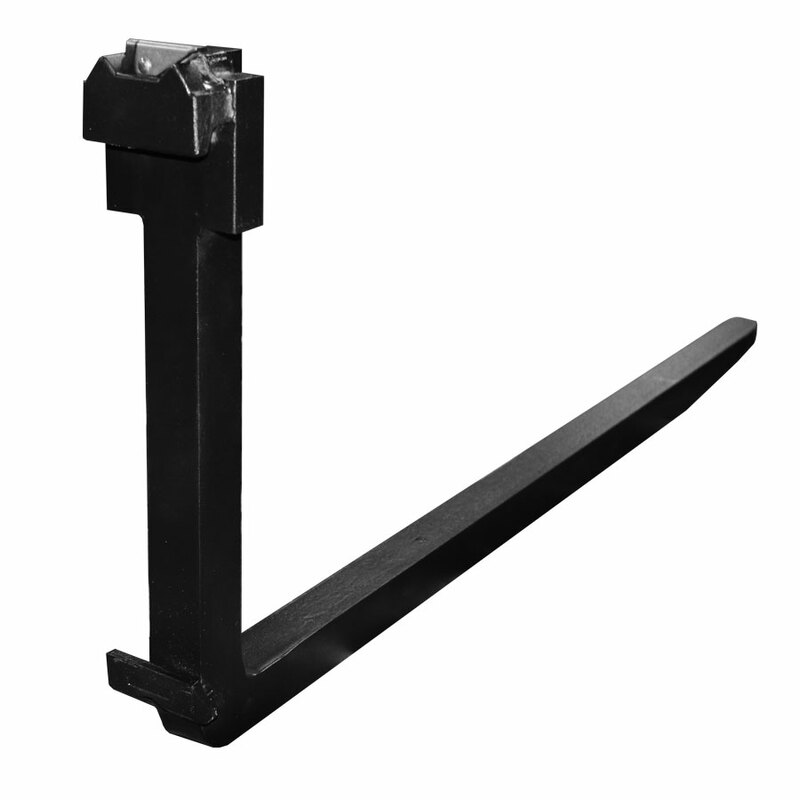 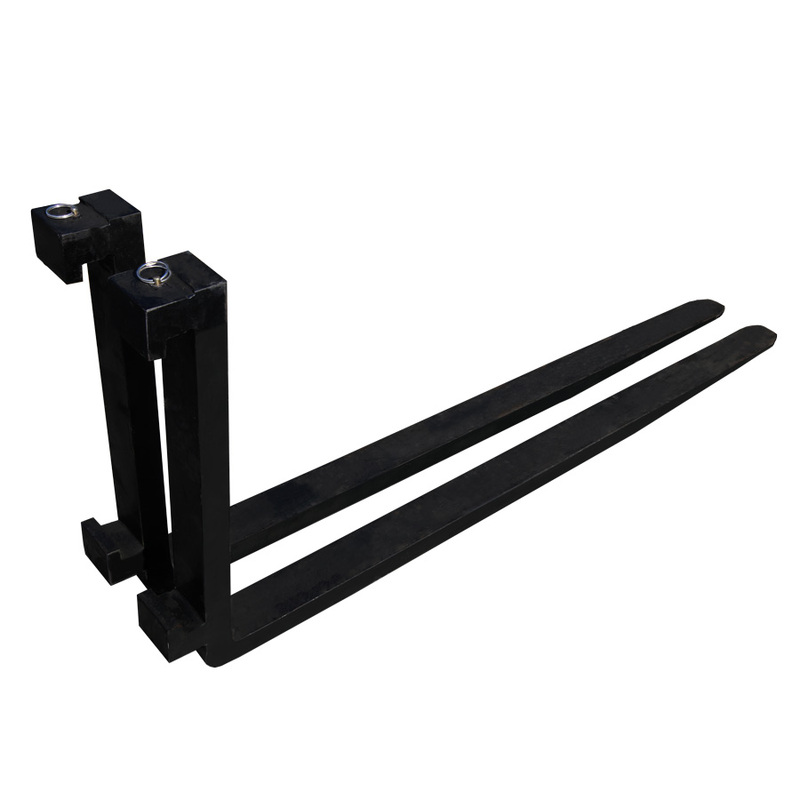 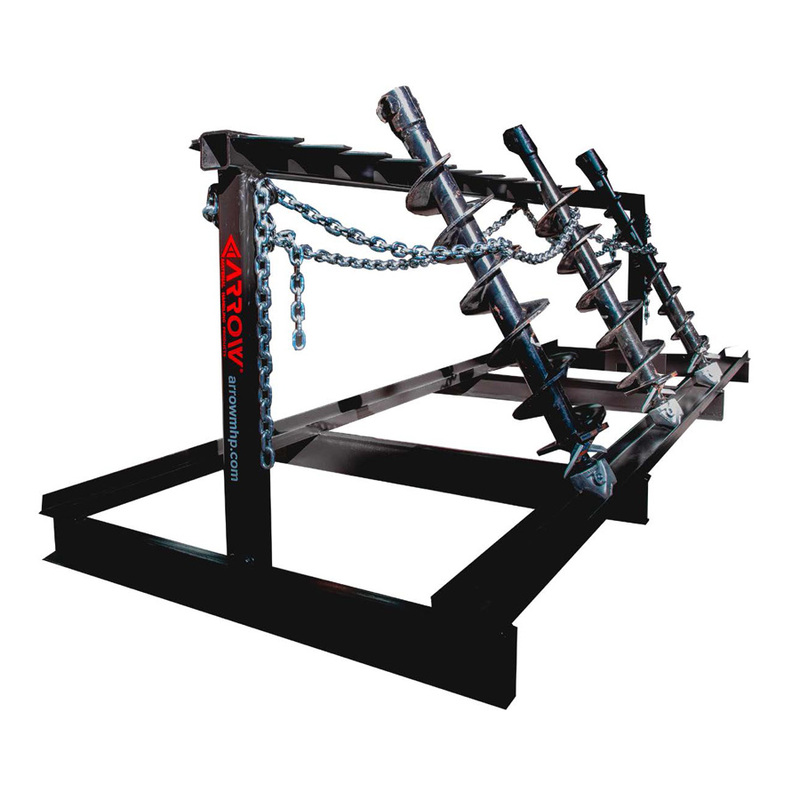 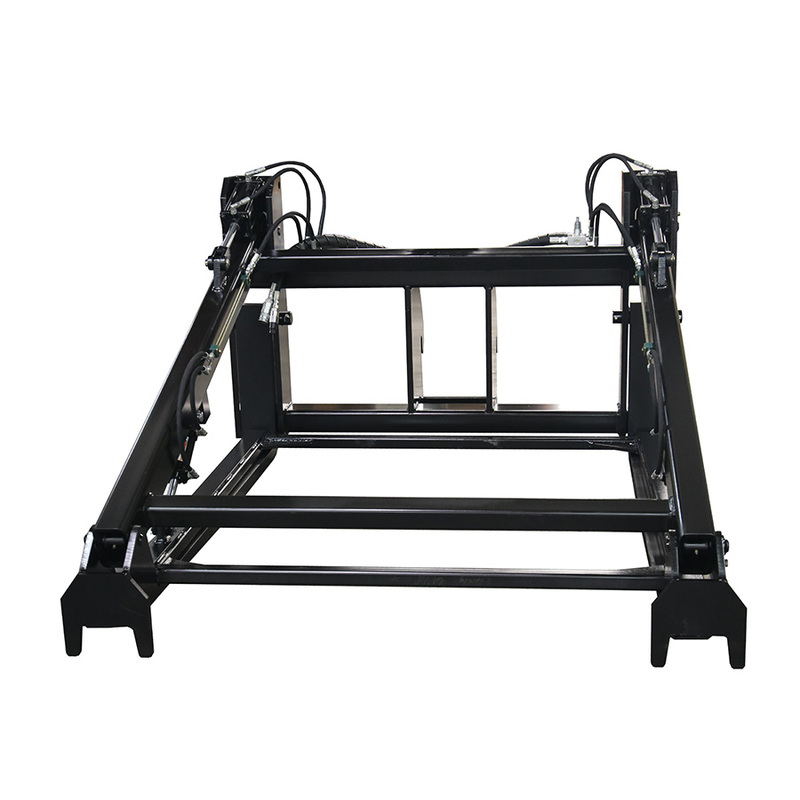 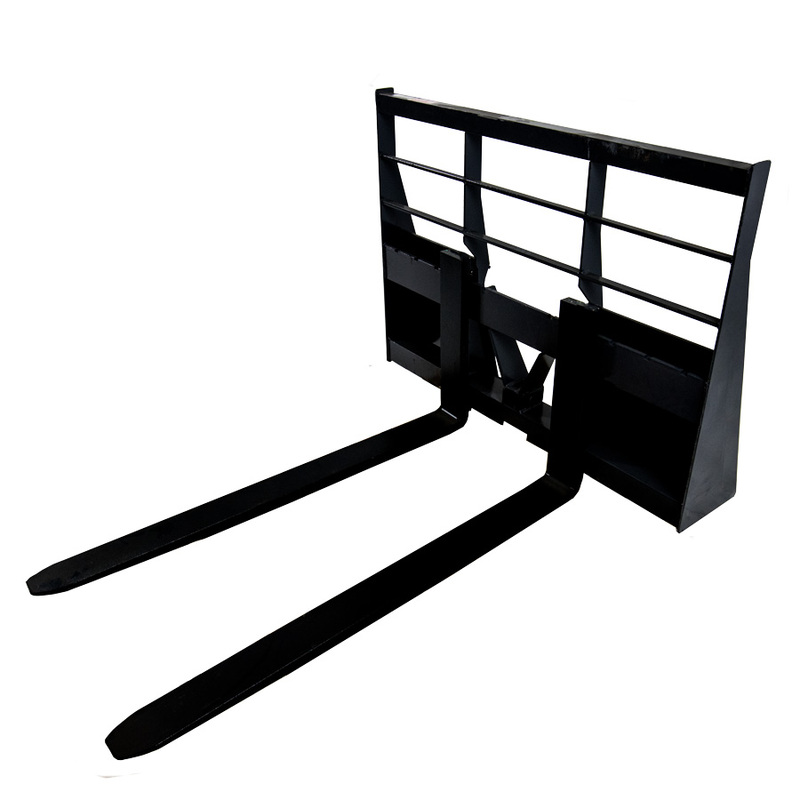 Standard build includes non-swinging pallet forks in a 48″, 60″, 72″ or 96″ length, and a non-floating shaft style frame. 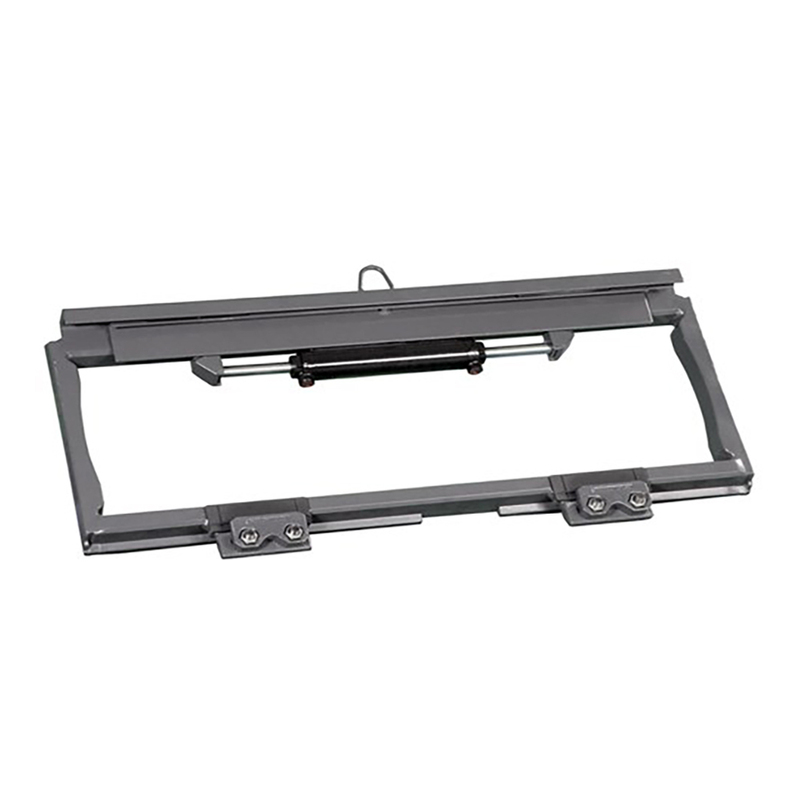 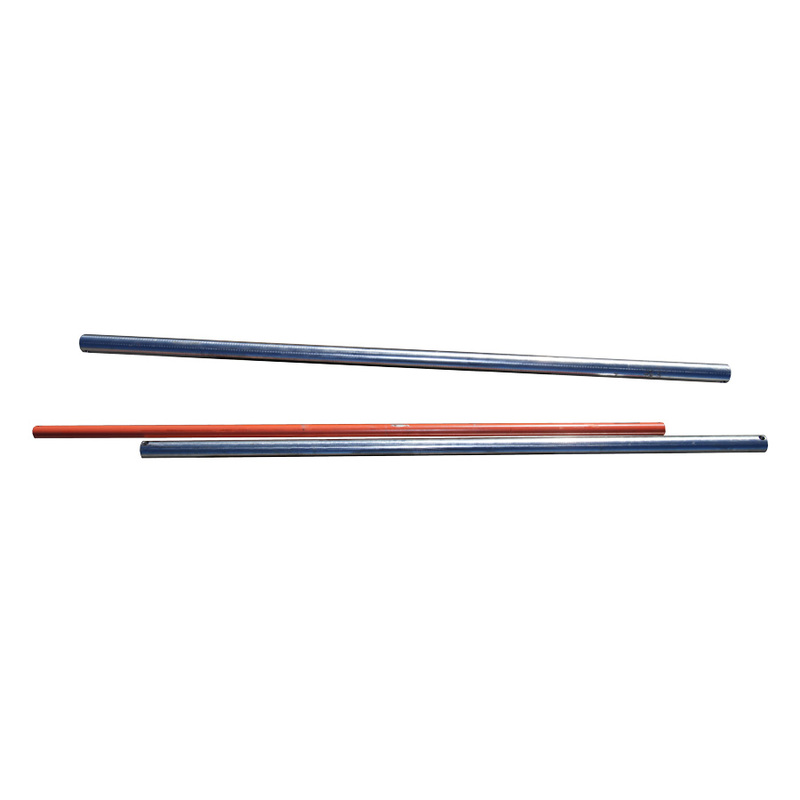 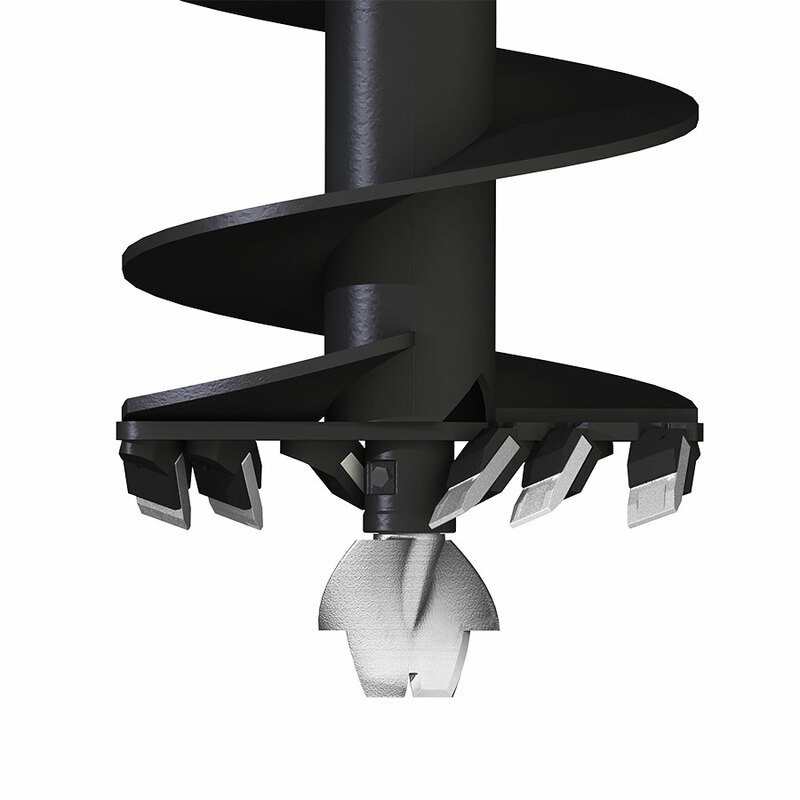 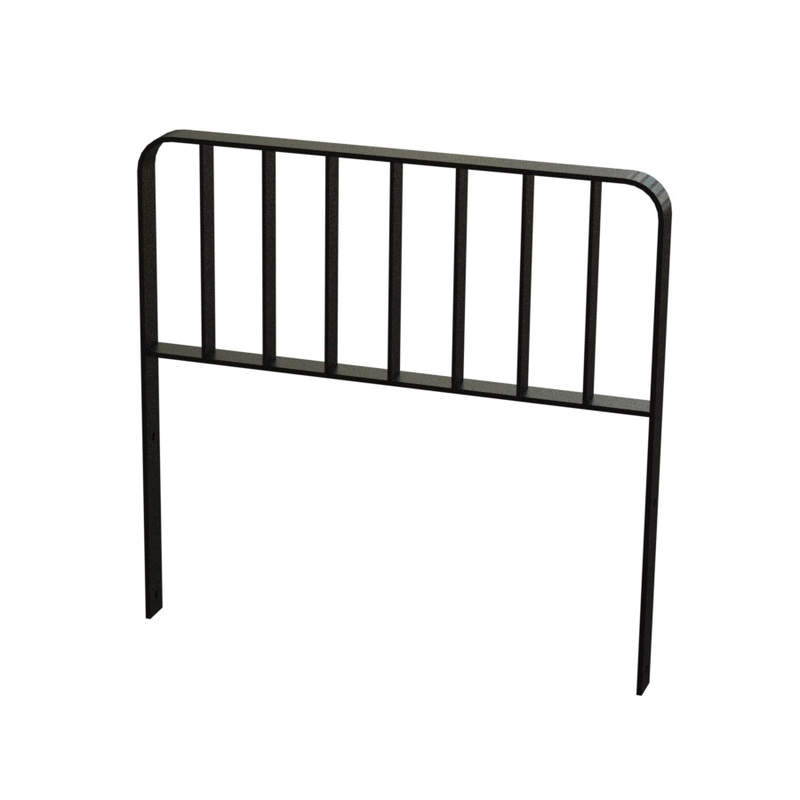 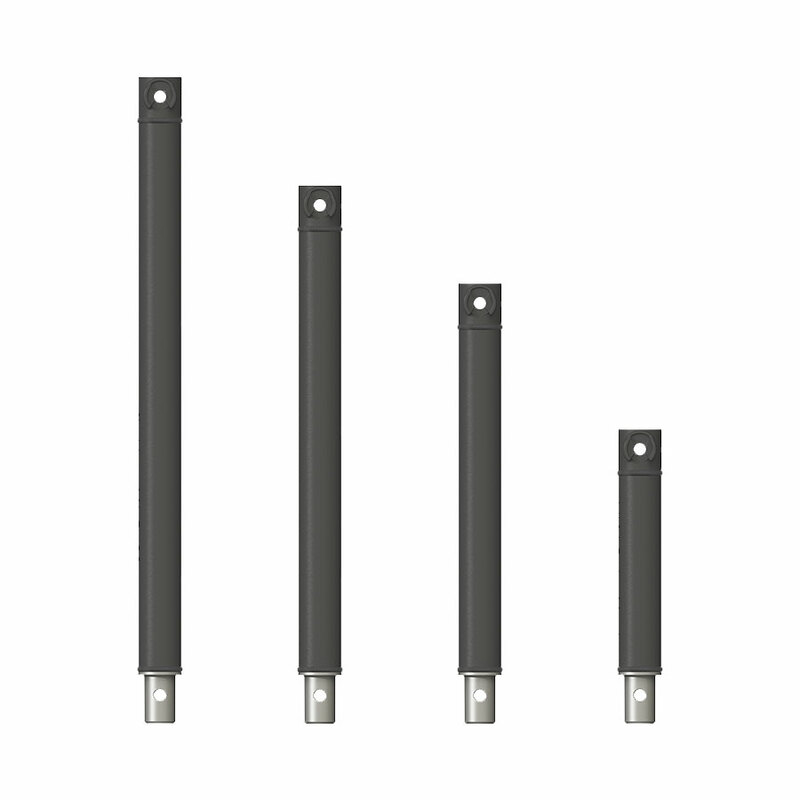 Floating shaft style frame available in the 48″, 60″, and 72″ frame widths.